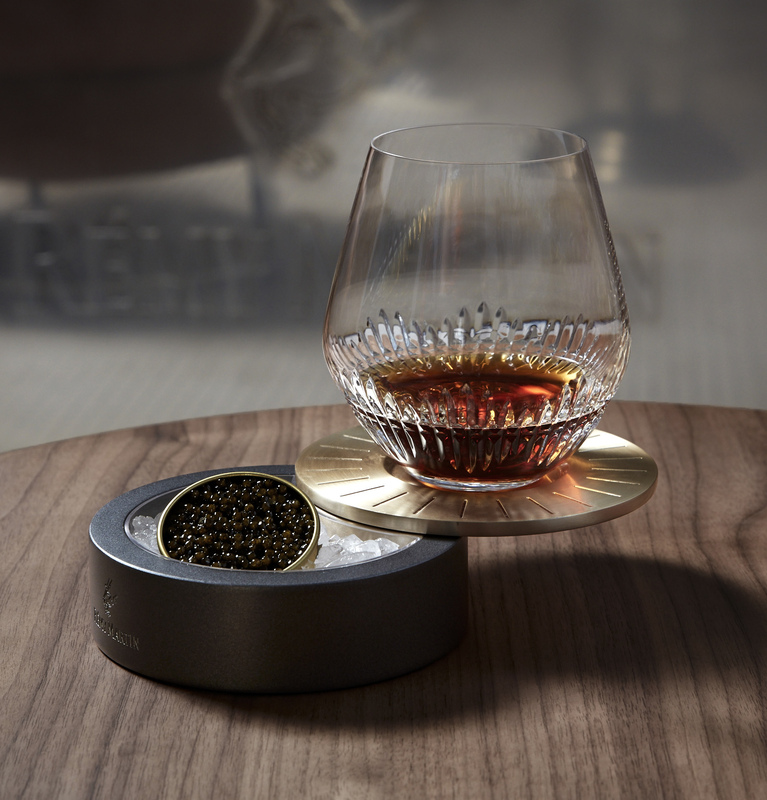 It was 2014, a dark Autumn night when I first encountered La Masion Rémy Martin. In the windows, the dark red outline of a centaur—the age old symbol of the house—glowed suggestively, intriguing passers-by on Greek Street, Soho. I actually had a key in my hand, but I didn’t need it, my entry swiftly acquiesced by hosts waiting for a select deluge of guests due to arrive that evening. It was a temporary location, but you would not have guessed it as on entry. 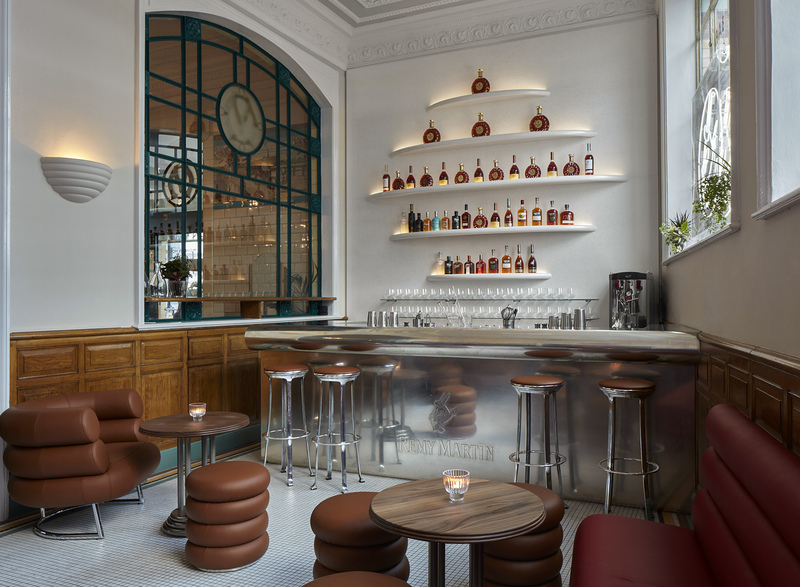 While each floor featured a Rémy inspired trip through cognac, they more importantly provided a space to socialise and converse—the very thing the cognac itself inspires. The crowd was not one you would ordinarily associate with the genre, with preconceptions of cognac disrupted as a young(ish) dynamic crowd diffused in an environment that was more akin to an experimental arts space than a bar, which dispelled any stuffiness from the offset. From that day onwards, La Maison Rémy Martin was my venue of choice for the duration of its existence, which was unfortunately only a one month period. 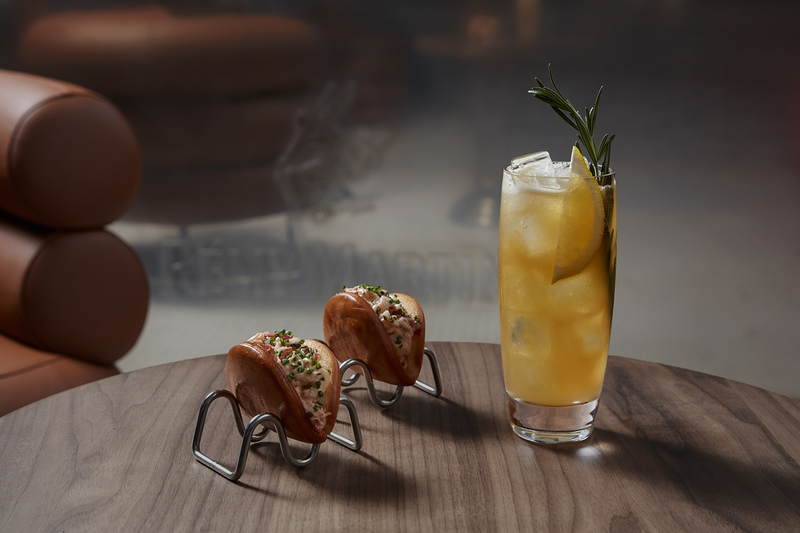 Fast forward 4 years, and the now established La Maison Remy Martin concept has opted for a more permanent stay, in the heart of South Kensington, and at home at one of the Nation’s finest eateries, Bibendum. Not only that, this new space is hosted in collaboration with celebrated two-Michelin starred French chef Claude Bosi. Where the emphasis in previous Maison’s Remy Martin has been on the lifestyle and drinks pairing, this time it’s cultivation and cuisine that lead the initiative, with a completely new menu of seasonal cocktails alongside concomitant food pairings created by Chef Bosi; think crispy ravioli of nduja sausage, fried chicken with crab mayo, Petrossian Caviar and Moreceambe Bay oysters. The drinks menu will also be available in the first-floor restaurant Claude Bosi at Bibendum and includes the Baptiste; a crisp refreshing long drink made with Rémy Martin 1738 Accord Royal, the iconic classic Royal Sidecar made with Rémy Martin 1738 Accord Royal and Cointreau or the Maison Old Fashioned; a complex short drink with Rémy Martin XO, fig liqueur, salted honey syrup and bitters to be enjoyed after dinner. Designed by Sir Terence Conran, the new space is a essentially reinterpreted sampling menu for Michelin starred venue itself, retaining much of the iconic building’s features whilst incorporating elements of pewter, wood, stone—and the unique Bibendum chairs. 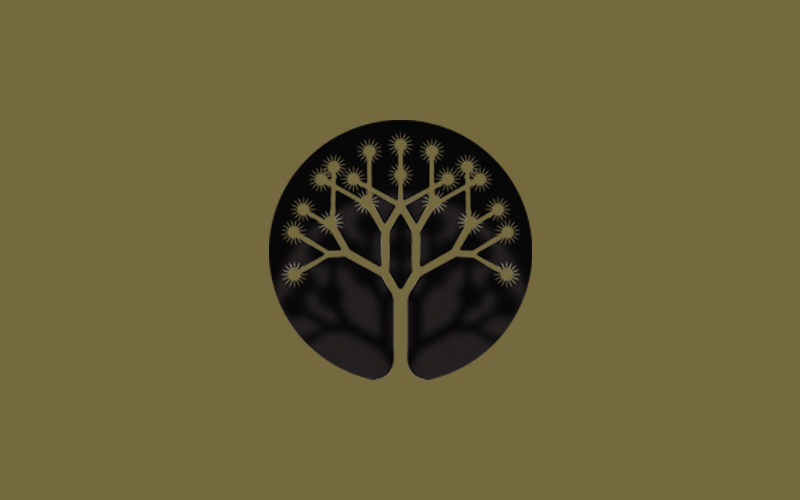 The result is a harmonious, yet intimate eatery, a subsidiary to Bibendum yes, but by no means lesser, enhanced by the same enigmatic charm of La Masion Remy Martin that I fell in love with in Soho those four years ago. 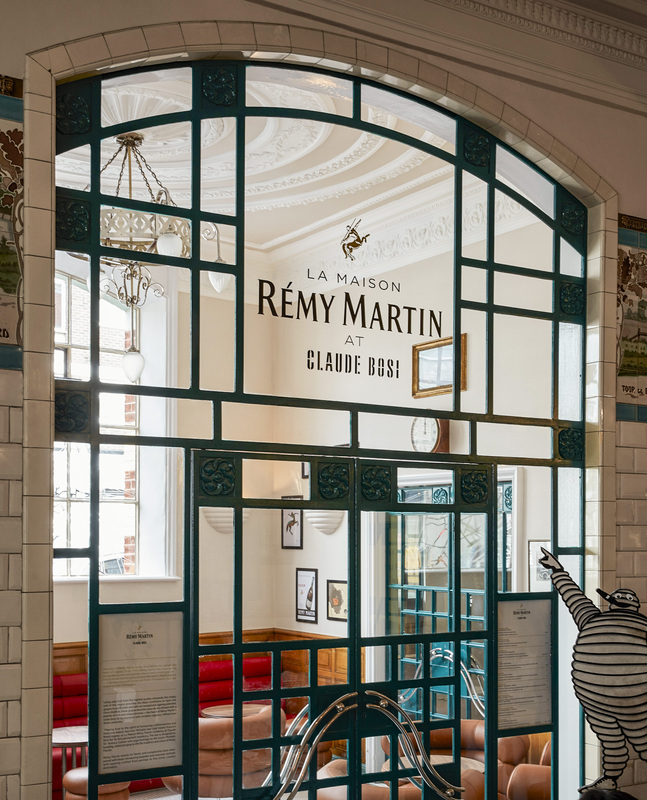 La Maison Rémy Martin Residency at Claude Bosi is situated at Bibendum, 81 Fulham Road, London SW3 6RD.